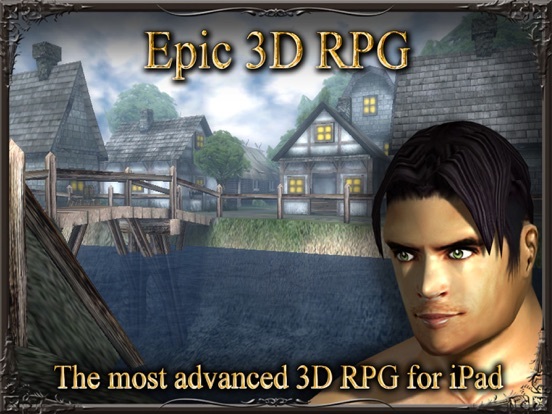 The most advanced full-scaled multiplayer 3D RPG for iPhone has arrived in HD !!! The time has come to call for a hero. 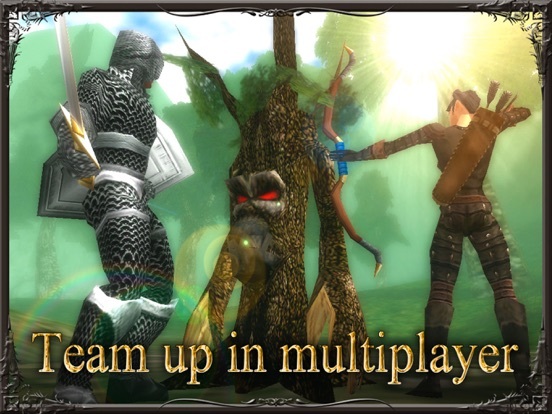 Join the battle in this epic RPG adventure delivered in stunning 3D. 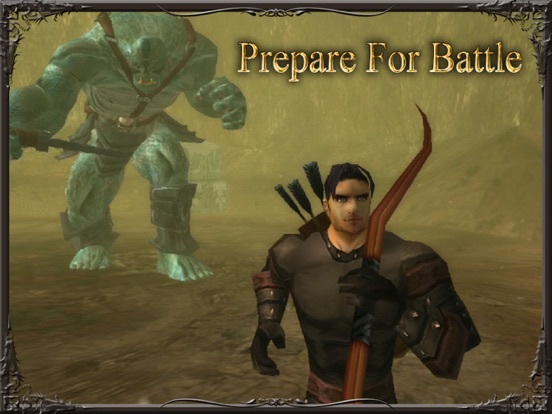 See gameplay video at earthandlegend.com !!! 1. Жалко, что русского языка нет!! !а так вроде норм. 3. Жалко, что русского языка нет!! !а так вроде норм. 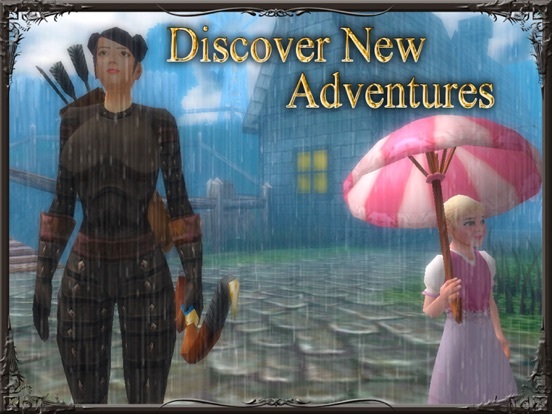 Другие игры DVide Arts Inc.